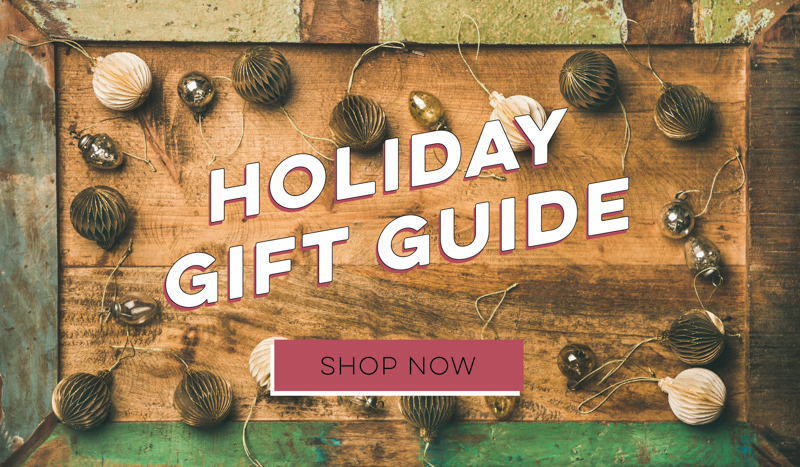 Atlanta Real Food: Sourdough Chocolate Cupcakes + 20% OFF! 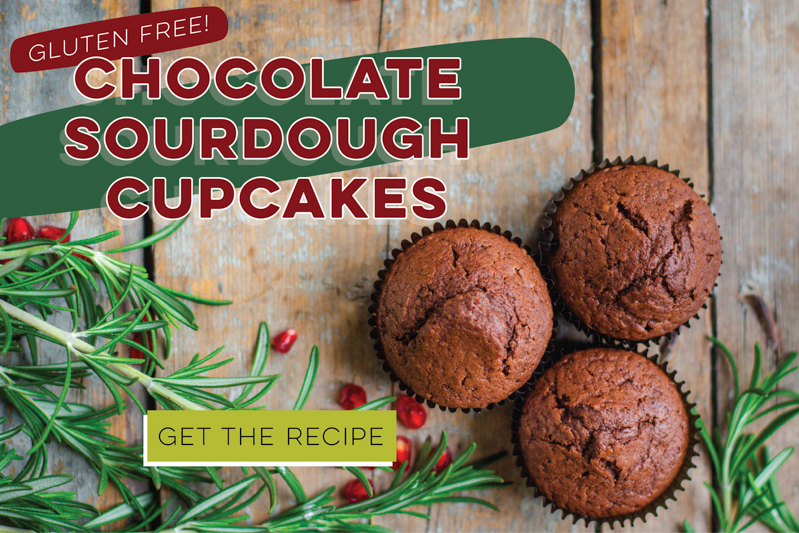 Sourdough Chocolate Cupcakes + 20% OFF! Better yet - they're Gluten Free! Looking for a delicious holiday dessert? Try our chocolate sourdough cupake recipe!